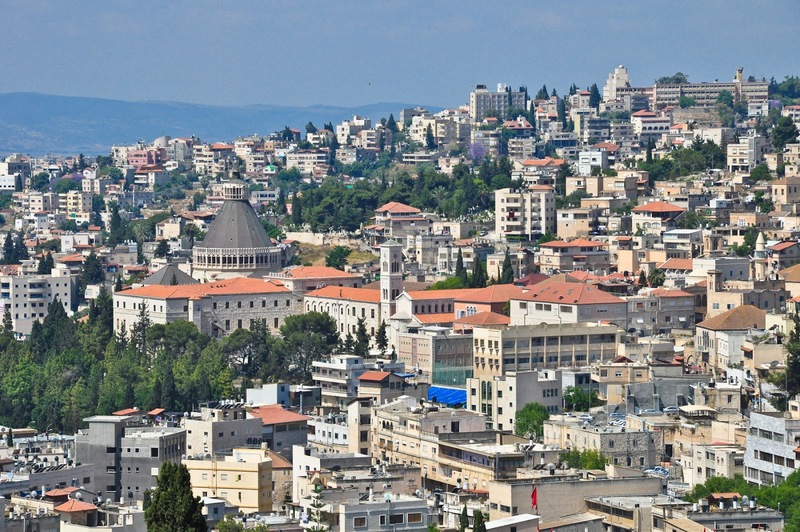 The tour is designed to give you an overview of one of the world's most ancient port cities, it's development into the economic and cultural capital of the state of Israel. Since Jaffa is now incorporated into the Tel Aviv municipality, one could be forgiven from thinking that it is just another neighborhood of the city. 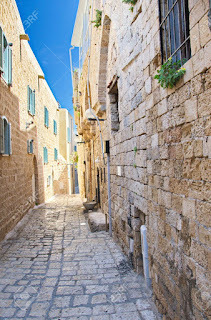 However Jaffa has been inhabited for at least 4,000 years during which time the city has been conquered more than 30 times. Tel Aviv began as a suburb of Jaffa in modern times and only incorporated as a city in 1909. 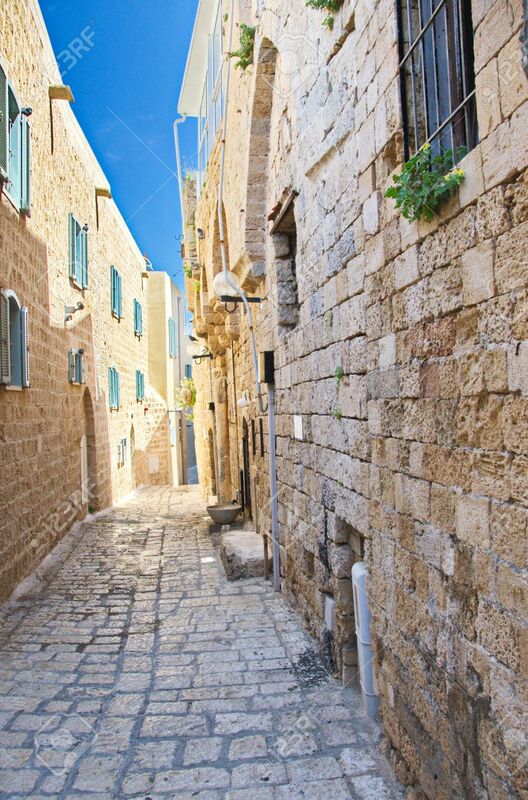 After meeting at Jaffa's famous clock tower, the tour moves into the Old City where the guide will conduct a briefing with maps and explore the history and development of the Old City. Until the late 19th century Jaffa's cosmopolitan environment absorbed immigrants from all over the world, and in particular the Jews of Jaffa were also part of it's Arabic culture. Today the Old City has been gentrified and most of it's original Palestinian residents were expelled or fled in 1948. Many of them, and their descendants, are refugees in Gaza. From the Old City the tour moves on to the Palestinian Arab neighbourhood of Ajami, where some of the remnants of Jaffa's Arab population live, mostly in poverty. Due to the neighbourhood's proximity to the sea, gentrification is making great strides there. 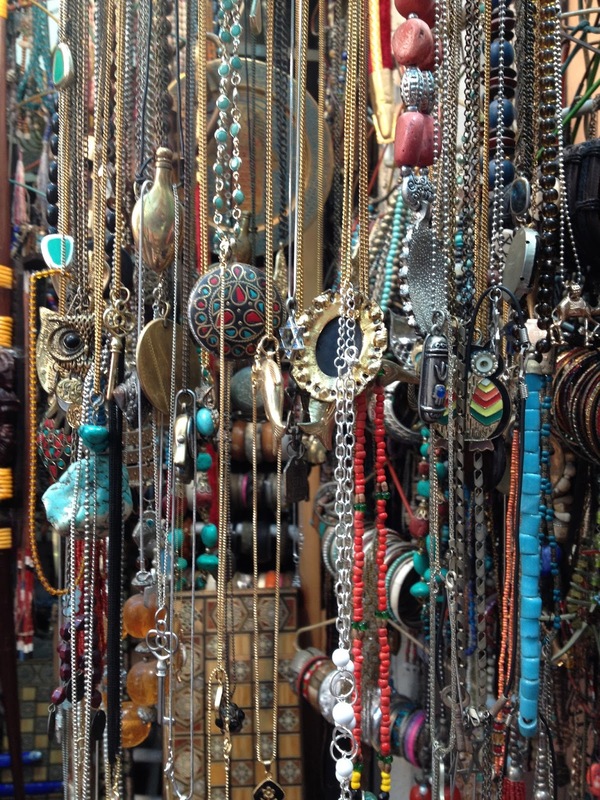 Then through the Jaffa Market and on to the Neve Tzedek neighbourhood which was established 1887 by a group of Jaffa Jews seeking to upgrade their quality of life from the squalid Old City which was bursting its seams. Although Neve Tzedek was still part of Jaffa for decades, the pattern of new Jewish neighbourhoods and increasing inter communal tensions set the stage for the establishment of Tel Aviv. 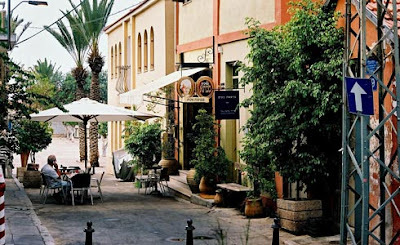 Neve Tzedek has gone through various stages of development, and is now an upscale community with chic cafes and prices to match. Rothschild Boulevard is the next stop on the tour. The street became an icon of the Zionists efforts to establish Tel Aviv as a European-style city with International Style and Bauhaus buildings which recently earned the city the status of a UNESCO World Heritage Site. 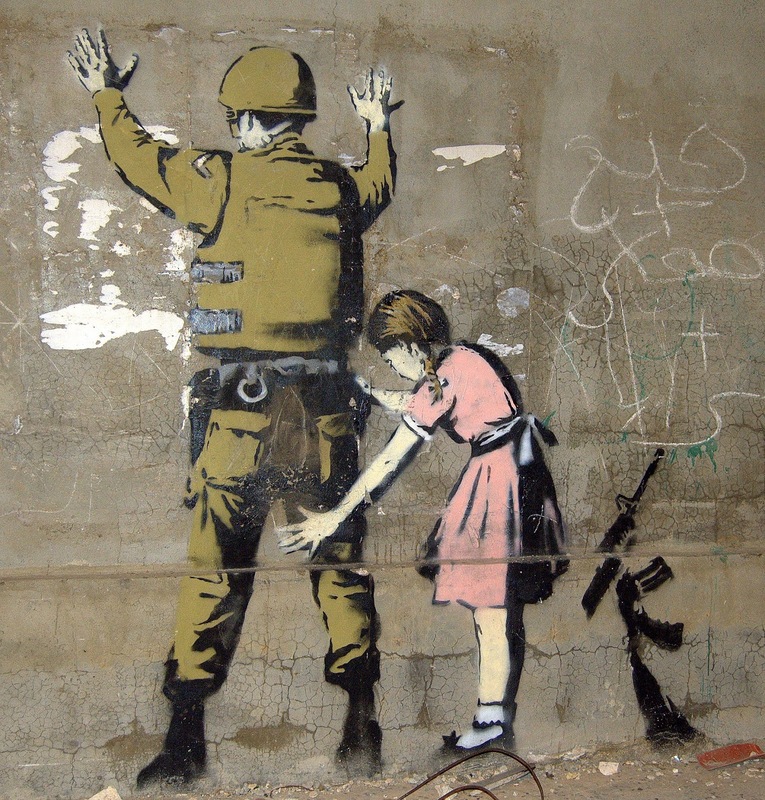 The boulevard was also the site of the modest beginnings of the 2011 social protest movement which eventually brought tens of thousands of Israelis to the streets. From downtown Tel Aviv the group will walk towards the area near the new bus station, arriving at the Neve Sha'anan neighborhood. As you get closer to the area, the street demographics will change. This is the neighborhood where foreign workers live, both legal and illegal, and refugees from the Sudan and Eritrea. The diverse community has a wide variety of ethnic shops, cafes, and restaurants. The group will pause at a unique open-air library in Levinski Park, managed by a local grassroots organisation for the benefit of the residents. 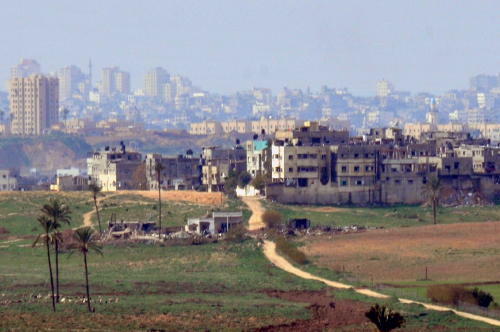 The tour will end in Neve Sha'anan and you are encouraged to continue exploring the neighbourhood by yourself. Although after a full day of walking you will need a well-earned rest and maybe come back another time.